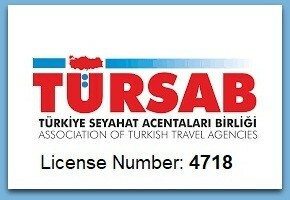 Dear Explorer of Istanbul. 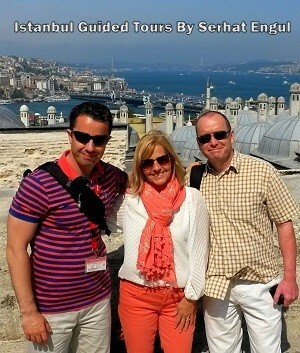 Welcome to Istanbul Travel Blog! 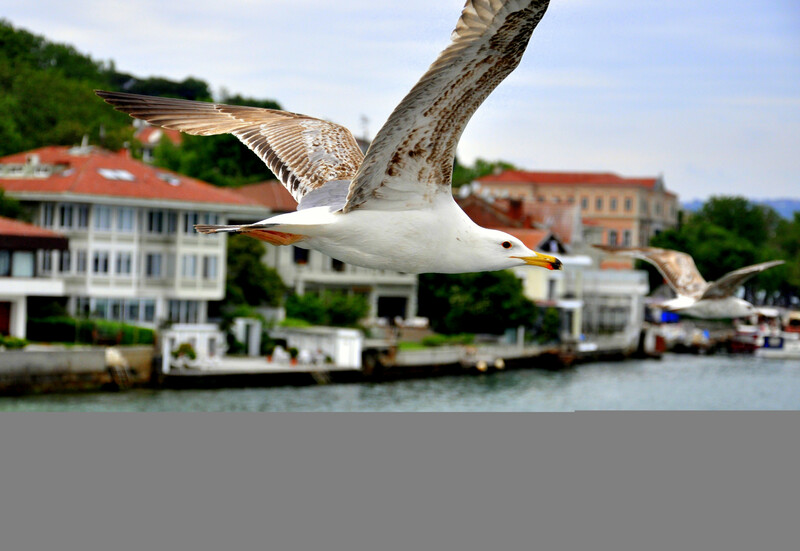 Looking for best places to visit in Istanbul? or best things to do in Istanbul? Are you interested in Byzantine or Ottoman history? Cruious about Christian or Islamic background of Istanbul? Things To Know Before Visiting Istanbul. I hope you enjoy it! Where to Eat Kebab in Istanbul?